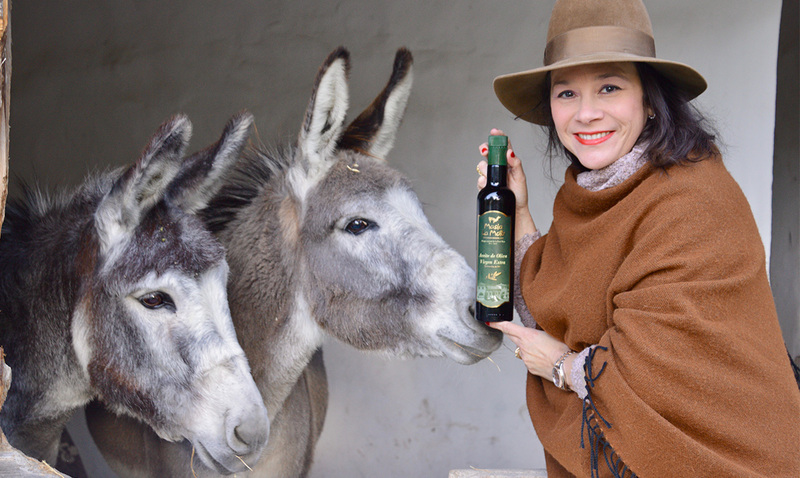 Dear friends of Boutique Hotel Masia La Mota. After many years that our farming land has laid dormant and unproductive, we have decided to undertake the recovery of this important sector of our acreage to what once was its brilliant past. In the last two years we have executed a program to both get back old trees and also plant new saplings. Although this is only a beginning, we are delighted to announce that as of now we have havested olive to produce our own Extra Virgin Olive Oil right from our land. 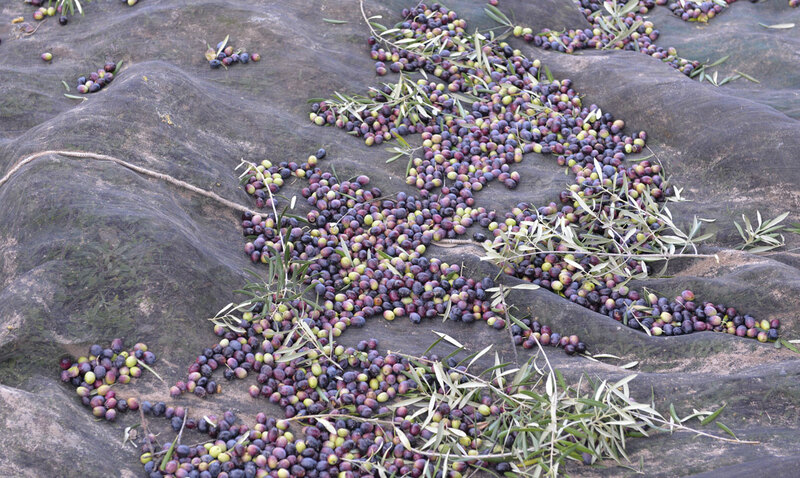 As a consequence of this year’s dry weather the quantity of olive production declined. But on the other hand the taste and quality of the olive has enhanced correlated to previous years as a result of both a higher concentration and the presence of better conditions for the harvest period in our region. Our olives were picked by hand and brought to the mill inmediately upon harvest, for it to be processed cold, the method required to be able to attain the Extra Virgin clasification. In addition we are delighted that the acidity level was registered by the official laboratory at .04 percent, an excellent result as compared to the acidity level of .08 percent required for Extra Virgin classification. 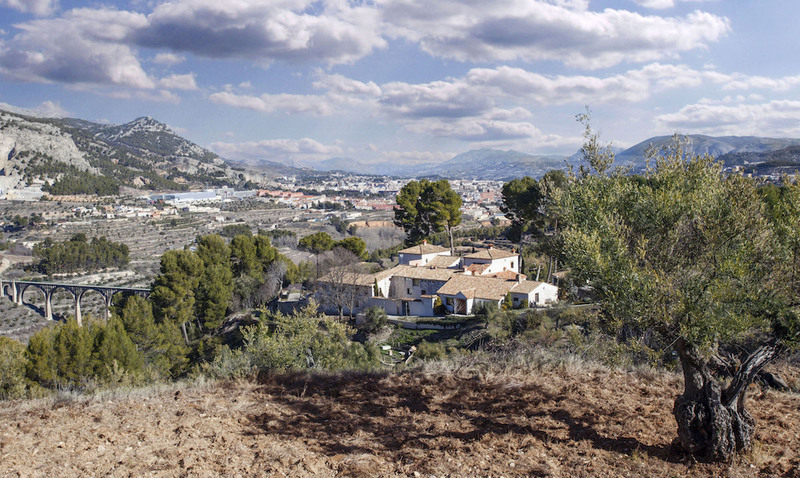 Masia La Mota is fortunate to have its agriculture property at a ground elevation which ranges from between 650 to 800 meters above sea level. This is a high elevation which at these hights could possibly affect effective workability of many olive oil varieties. In our case, the variety chosen by predesessors many ages ago, was chosen because of its ability to resist these hights. 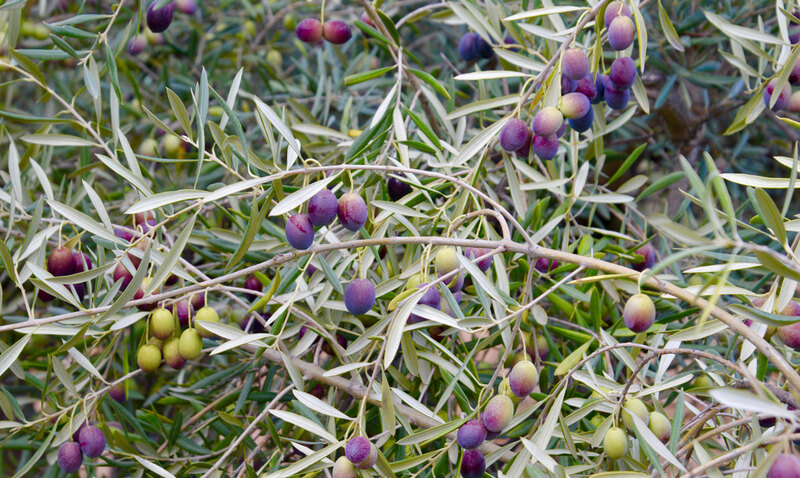 Having examined these and other cualities discovered about the variety we chose to continue growing this particular olive. 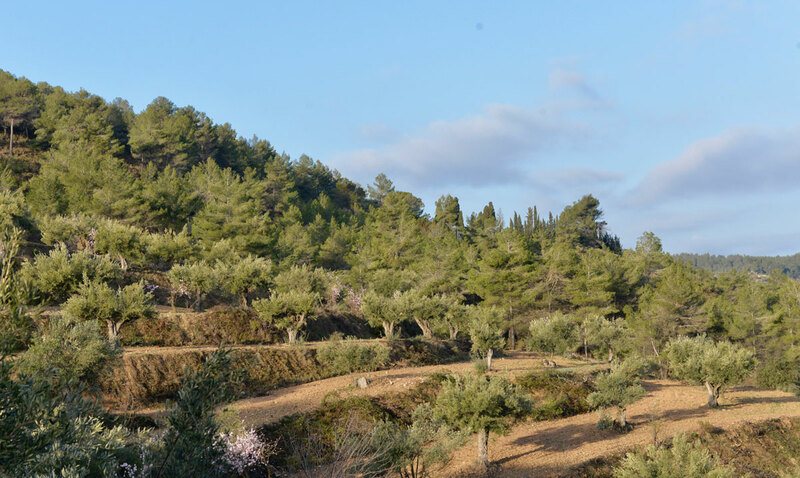 According to investigations carried out by the Politechnic University of Valencia the Alfafarenca Olive Tree was brought by the Fenisians to the area conformed by settlements currently known as Sierra de Mariola, Alfafara and Beneixama. This location has in common elevation approximating 700 meters avove sea level. The origin of the Alfafarenca olive tree is claimed to have been brought from certain elevated mountains in Lebanon about 2,500 years ago. The terrain found there comands similar characteristics to our terrain in Masia La Mota. It is interesting that Lebanon still continues production of an identical variety perfectly adapted to their terrain and genenitcally identical to our Alfafarenca olive. Agriculturalists from our subject area have always valued the Alfafarenca oil for its strength in general, its firmness of stem and root and for the high content of polyphenols. There are several factors that contribute to how polyphenols are present in any given olive oil. Earlier harvest olives (unripe) typically contain more polyphenols than late harvest (ripe) olives. Our oil is early harvest also described as green for this same reason. In addition, our oil is not refined, on purpose of course as this process will reduce flavor and the presence of poliphenols.